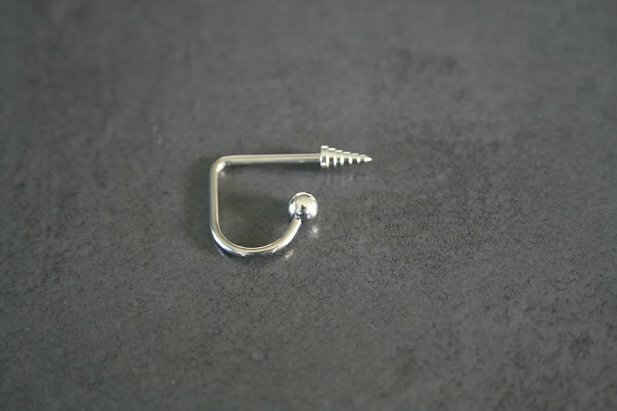 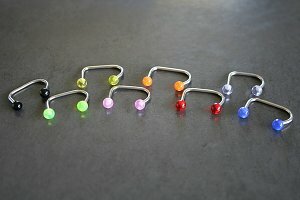 Awesome new spike and ball lip loop labret crafted entirely of 316L surgical steel. 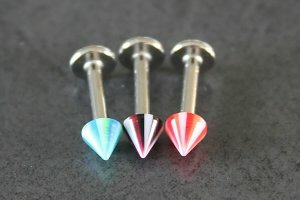 The 14 gauge labret goes in the labret pierced hole and over the bottom lip. 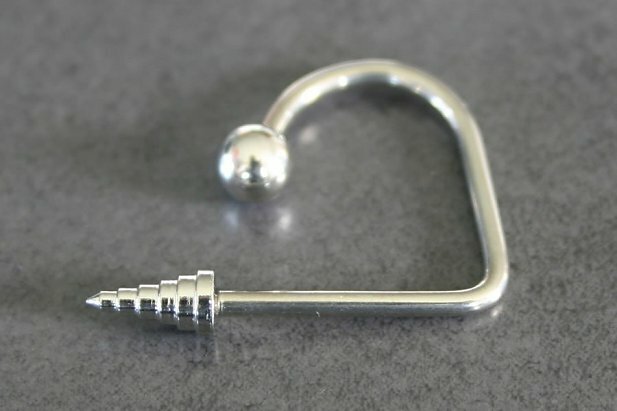 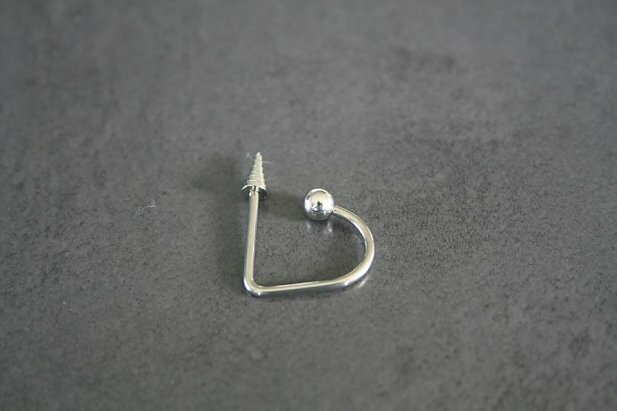 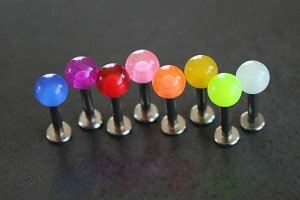 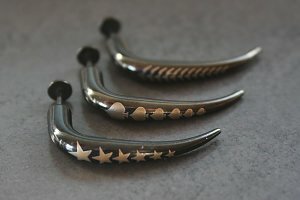 "Perfect Fast shipping Very happy with Purely Piercings will return"
"Alot bigger then i thought. 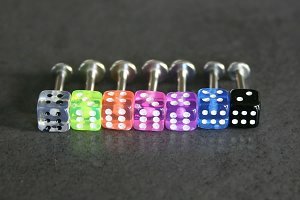 But still cool"